The world of alternative investments is changing, both quantitatively and qualitatively. Historically alternative strategies comprised a very small portion of client portfolios, usually through the use of hedge funds, with a mandate to produce absolute returns. However, over the last few years, there has been an emergence of new strategies in the alternative market space, and that has led to a much larger variety of products, which in turn has altered and enhanced the role of alternatives within a given portfolio. Due to their attractive returns and their low correlation to traditional asset classes, alternative products remain an excellent means of diversifying a portfolio, and can be customised to provide clients with the right level of risk adjusted returns. Our alternative investments span various industries throughout the globe and are comprised of established, growth-oriented as well as start-up businesses. We help companies grow their core business, launch new initiatives, make key acquisitions and even upgrade technologies to support their long-term strategy and vision. We provide lending solutions, from conventional residential mortgages to alternative financing needs. We source, and then carefully analyze all investment opportunities presented to us in order to determine the best opportunities to engage on. At Eggspress, we see food as fuel, as an experience, as a social connector, as a livelihood. We’re all about moving breakfast forward, so it fits with today’s world and today’s healthy, more driven lifestyles. We’re all about flavour and friends and community. About building a more human kind of business that works for our customers, for our franchisees, for their staff and for our partners. Created in 2015, Location d’autos All-Star inc. (All Star) specializes in alternative auto financing. All Star’s mission is to provide individuals who have no access to conventional credit with alternative financial solutions that are efficient, quick, and professional. All Star’s business model aims to support dealers in completing all of their customer transactions. BLUCAP invests in opportunistic assets within the commercial, multi-residential, hospitality, and mixed-use real estate sectors. In addition, it has developed its own proprietary IOTs technology for the real estate market under the brand Nexless. The company looks to achieve stable, inflation-hedged cash-flow by primarily investing in underperforming and mismanaged properties, with strong value appreciation achieved through improved management, redevelopment and optimized operational efficiencies. 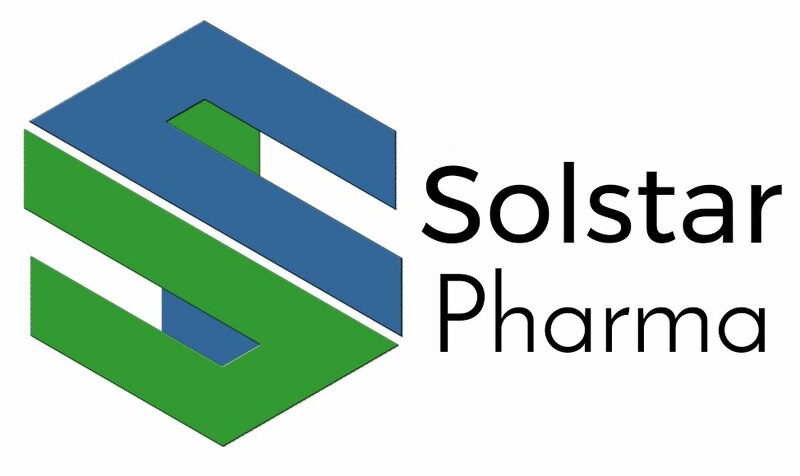 Solstar Pharma is a pharmaceutical company focused on the research & development of novel antimicrobial agents for the treatment of life-threatening infectious diseases. 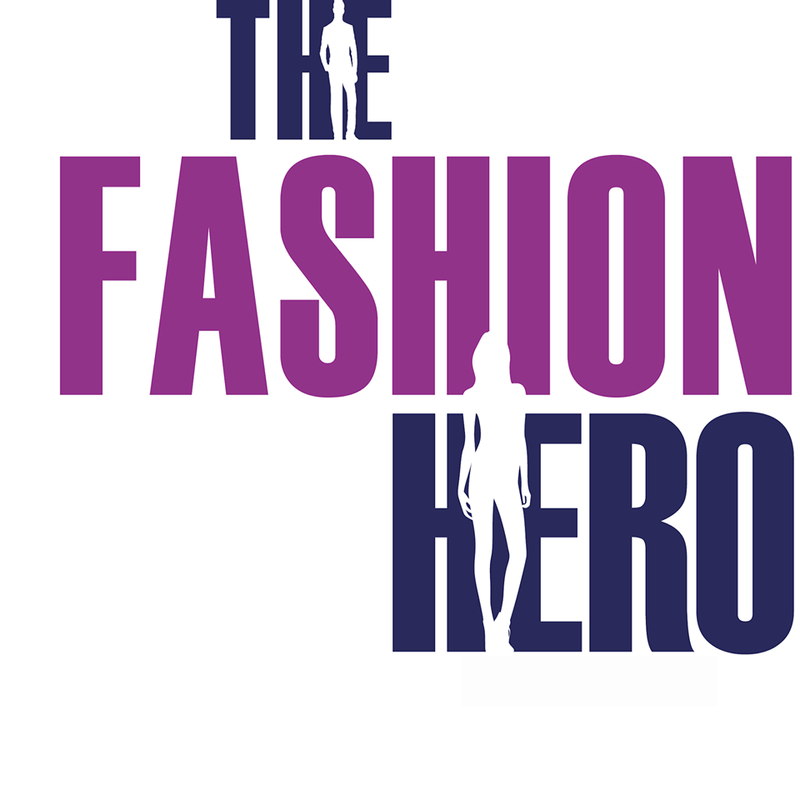 The Fashion Hero is the first role model television series of its kind, with a mission to change the fashion and beauty industries and create a model search focused on real people and atypical beauty. The fund was established for the primary purpose of acquiring commercial real estate assets that are located in the provinces in Alberta, Saskatchewan and Ontario and in the States of Arizona, Colorado and Texas. Invico offer unique investment opportunities through a diversified fund not typically available to average retail investors. They provide clients with access to investment opportunities in Income, Real Estate and Energy. Secure Capital MIC Inc. is a mortgage investment corporation in Ontario with over 50 years of combined experience in structuring, closing and enforcing private residential and commercial mortgages. With a team of experts that works closely with brokers and borrowers from Toronto, York Region and all areas to provide customized financing solutions while offering strong returns for our investors across Canada. They are member of the Ontario Mortgage Investment Companies Association (ONMICA), PCMA, IMBA and CAAMP.